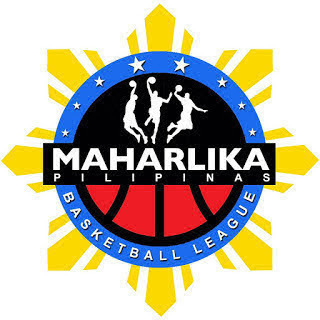 MANILA—Zamboanga pulled off the second bracket-buster in the Maharlika Pilipinas Basketball League Playoffs, knocking out last season's runner-up, 87-83, in the rubber match of their first round series at the Batangas City Sports Center on Monday night. The sixth-seeded Rapidos lost a seemingly comfortable margin in the last six minutes but zoomed away late to eliminate the third-seeded Cagers. Zamboanga held a 78-71 lead with 6:16 to play in the game, but Muntinlupa went on a 12-4 run capped by two free throws from Chito Jaime to take an 83-82 lead with 59 seconds remaining. But a field goal from Joseph Nalos with 35 seconds left sparked the Rapidos' game-ending 5-0 rally to take the win. Nalos finished with 19 points, two rebounds, 10 assists, and one steal for Zamboanga, which will meet the winner of the Imus-Batangas City game, which is ongoing as of posting, in the Southern Division Semifinals starting on Wednesday night. Ivan Villanueva had his own double-double of 18 points and 10 rebounds with three assists, while Harold Arboleda also finished with a double-double of 10 points and 13 rebounds with four assists.